IHRC is among a host of organisations supporting a national demonstration tomorrow Sunday 10 September in support of the beleaguered Rohingya Muslims of Myanmar. Thousands of people from all over Britain are expected to attend the gathering outside the Myanmar Embassy in London to protest the country’s ongoing attacks against the Rohingya, a people the UN has described as the most persecuted minority on the planet. Hundreds of civilians have been killed and hundreds of thousands forced to flee their homes in Rakhine State after the government launched a “scorched earth” policy in areas inhabited by the Rohingya at the end of August. IHRC is concerned that the latest government pogrom is part of a wider strategy to accelerate a process of ethnic cleansing of the Rohingya that Myanmar has been prosecuting for decades. 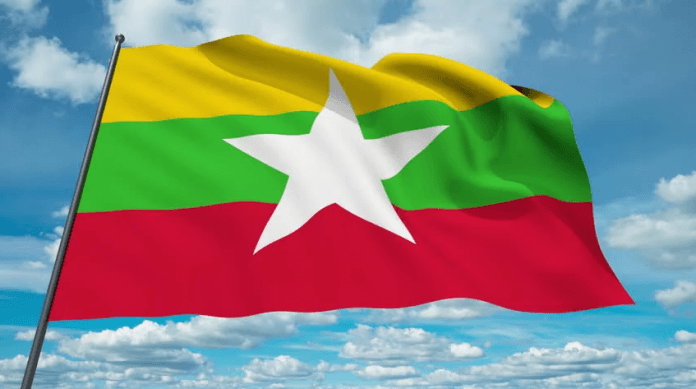 Earlier this week IHRC called on the United Nations to intervene as a matter of urgency to pressurise the Myanmar regime into complying with its international human rights obligations and ending its persecution of the Rohingya. We also repeated our call for the UN to launch an immediate investigation into the latest reports of atrocities against the Rohingya and refer the matter to the International Criminal Court.